In India, perhaps the best-known Australian wine is Jacob’s Creek. The South Australia-based winemaker is now a regular feature on wine lists across the country, and with their sponsorship of events like the Australian Open tennis tournament, you’re likely to see their name on television more often. Their Visitor’s Centre in Barossa, about an hour away from Adelaide by road, is akin to stepping into a world in which wine is supreme. You can buy bottles that are only available on the property, and the restaurant serves up meals and wine-pairing experiences that allow you to go beyond the Jacobs Creek Shiraz — which is perhaps its best-known variant. Once at the sprawling property, you’ll be able to drive over the creek that gives the vineyard its name, but perhaps more excitingly, there’s the opportunity to do a two-course paired lunch in their spacious, naturally-lit restaurant; or else, book ahead for a picnic lunch that includes glasses of wine, out among the rolling vines. 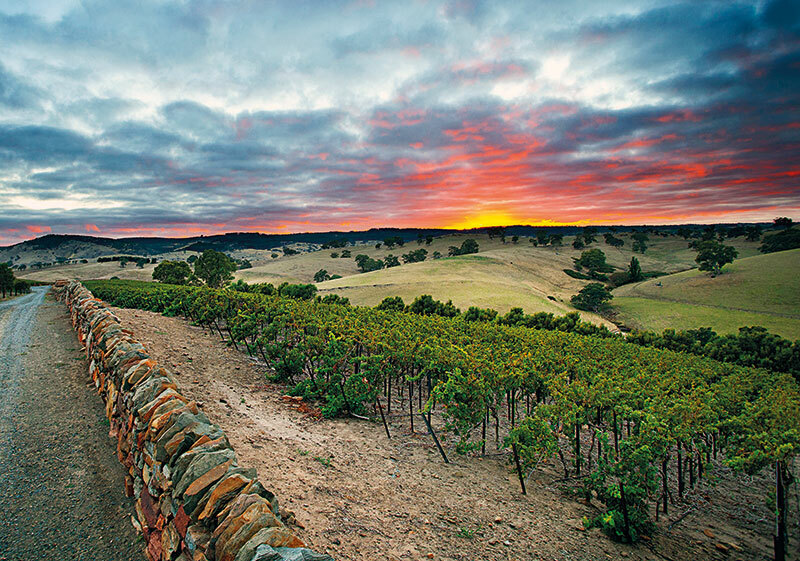 Similarly, the valleys around Adelaide have hundreds of vineyards to explore. 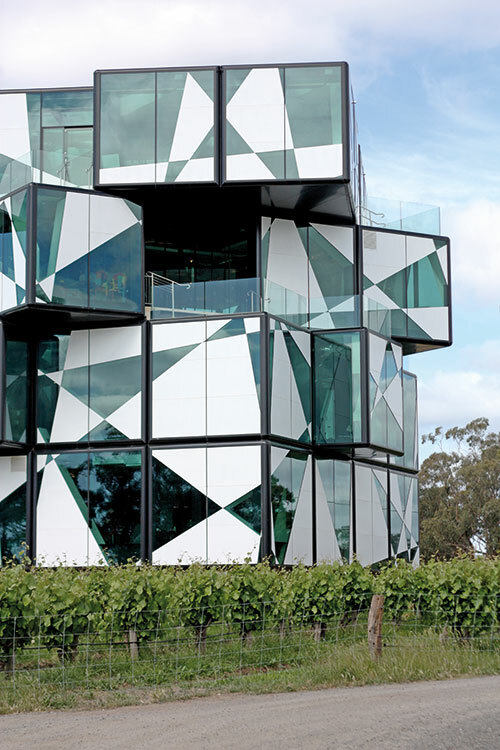 There are big names like Penfolds and D’Arenberg (the newly opened Cube at the latter is a gorgeous building that includes a cellar door where you can sample and buy the wines, and of course, is also home to a restaurant). At the winery, you can blend your own bottle of Shiraz and take it home. Using three distinct variants grown in three different types of soil and planted in different years, the bottle you end up with is bespoke, complete with a name that you’ve given it. Try coming up with something that competes with their The Dead Arm Shiraz. 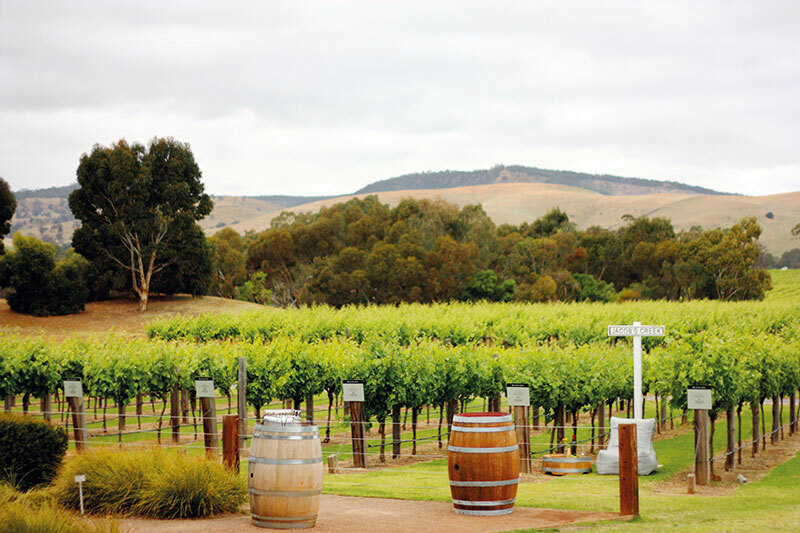 The climate of South Australia is ideal for winemaking, and you’ll find small vineyards everywhere you visit, including Kangaroo Island (a mere 25-minute flight from Adelaide), which is better known for its wildlife than vineyards. While there though, make sure to sample the Snow Dragon 2012 Shiraz. It’s made on the island and has berry notes that give way to wood and pepper. Unavailable in India, this is one bottle that you’ll be keen to bring back. Also worth a stop is Kangaroo Island Spirits, which makes small-batch gin, vodka and liqueurs. Their five varieties of gins are popular in bars and restaurants around Kangaroo Island and Adelaide. Each is unique, though I am partial to their whiskey-barrel gin, which as the name suggests, is aged in whiskey barrels for a complex woody note that gives way to the floral bouquet that gin is known for. For those who are looking to learn about the process, make sure to stop at the Kangaroo Island Spirits distillery, which sits in the back of a residential home. The pot still, christened Mary, is on display in the back room. You get the chance to taste some of the bottles that are available for sale. Since the distillery makes their spirits in limited quantities, there’s always the possibility that one or more of the variants that are made are actually sold out at any moment. Once back on the mainland, look out for bottles of Red Hen Gin and 78 Degrees Gin that are both worth taking home with you. Red Hen’s distillery is located in the one-square-mile CBD, though it’s not open to visitors, while the Adelaide Hills Distillery that is responsible for 78 Degrees Gin also makes vermouth, and has recently released its first whisky: Native Grain Project — Wattleseed & Malt. For beer lovers, there’s a lot going on in the region, though my top pick is Pirate Life’s canned brews. They can be found at bars throughout the city, and if you’d like to get to the source, the brewery is a little outside the CBD and plays host to tours and tastings. If you can’t be bothered with altering your schedule, the brews are well represented at bars and stores all over the city centre. 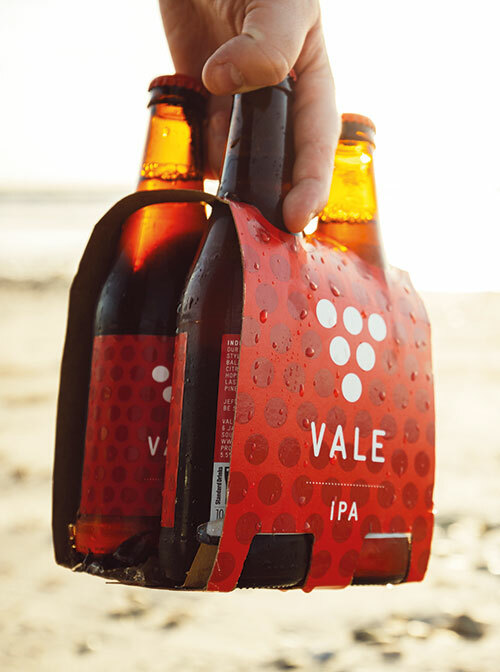 McLaren Vale-based Vale Brewing is another boutique brewer that’s managed to make a name for itself in the region. Its minimalist branding — six dots arranged in a triangle — make it easy to spot in bars and stores. Their Vale Amber has hints of toffee, and is a great easy-drinking beer for those looking to start quaffing early in the day. Also in the area is Goodieson Brewery, which is family-run and bottles all their brews. With special ales and other seasonal drinks, there’s something new to try through the year. South Australia’s bounty of small brewers, distillers and vineyards means that any trip to the state will only be able to scratch the surface. There’s enough to taste and see in the area surrounding the state capital Adelaide, and drinkers of all stripes will find a bar in the city that’s serving a tipple of their choice. So, whether you choose to start with the bigger names and then find the niche brands that you identify with, or you’re just looking to sample something local, there’s enough to choose from.